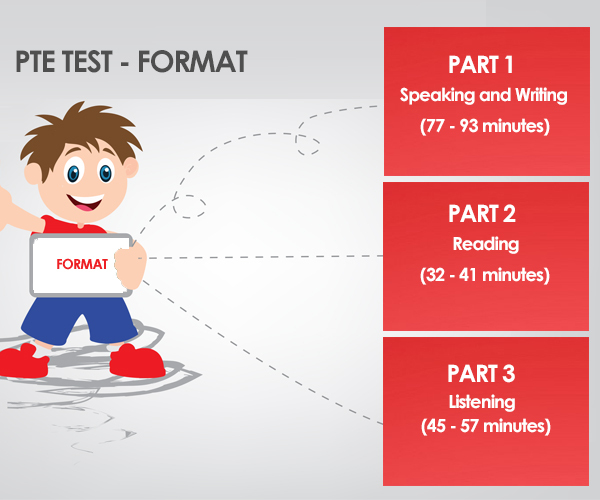 PTE Academic is a computer-based English test that offers international students and migrants the fastest, fairest and most flexible way of proving their English proficiency for immigration and student visas. Why Choose Us for PTE Coaching? There are number of reasons to choose StudyPTE for PTE Academic preparation. Test sessions are run up to 7 days per week at over 200 locations worldwide so you can choose a time and place that suits you. Approved by the Australian Government for all visa applications and accepted by education institutions. The test is marked entirely by computer providing highly accurate and consistent scores, free of any potential bias such as a test taker’s accent or appearance.